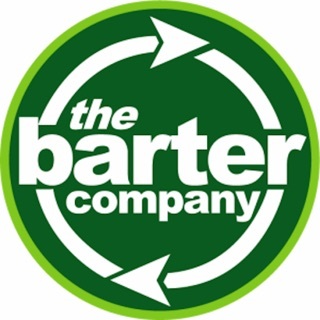 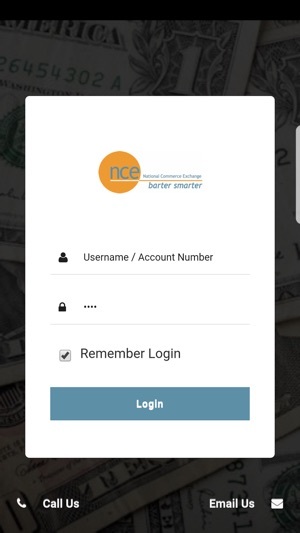 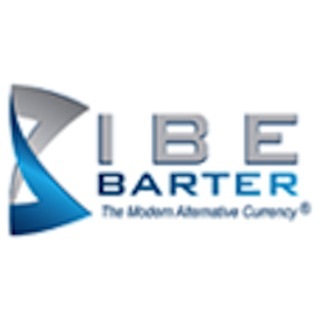 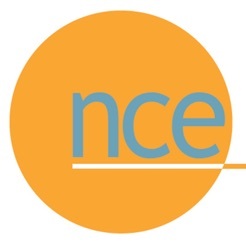 National Commerce Exchange for the iPhone is the ultimate tool for accessing your barter account on the go. 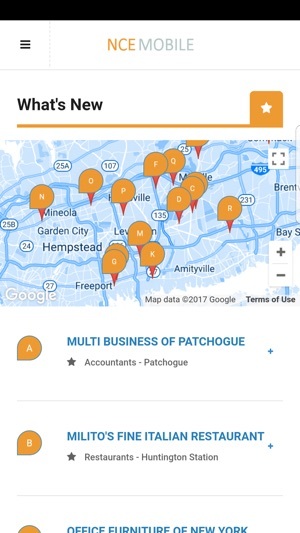 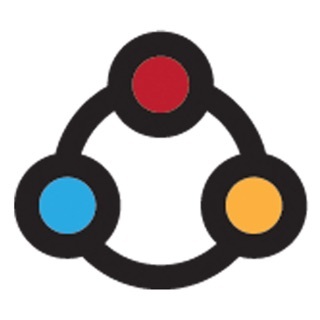 For the first time you can now manage your up-to-the-minute account activity, find the newest exchange members, see businesses nearby, find goods and services available for trade and process barter transactions using your iPhone or other iOS device from anywhere in the world where you have a data connection. 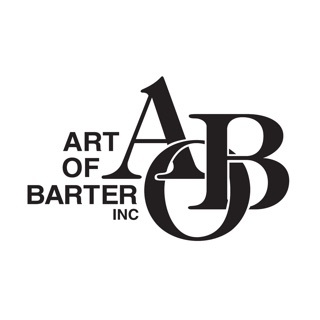 Put the full power of barter in your hands with Trade Studio for the iPhone. 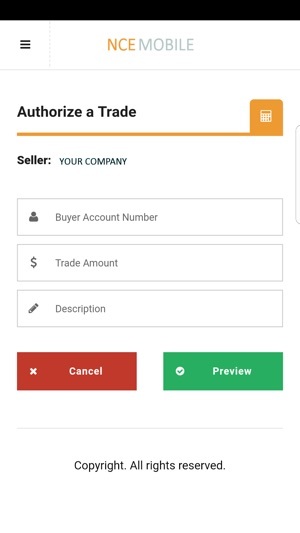 A whole new look and feel, easier navigation and the ability to view your QR certificates have been added. 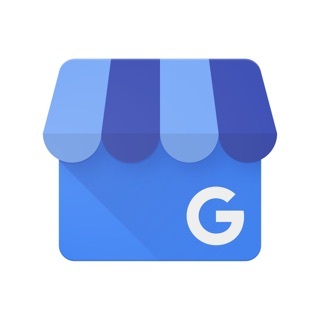 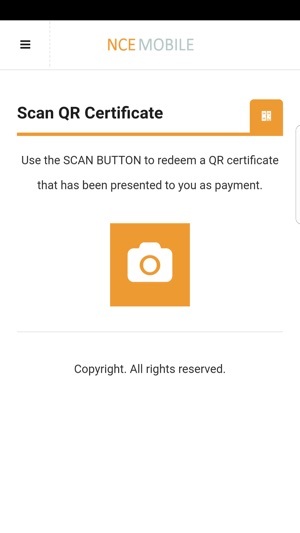 You can also scan QR certificates to redeem them right inside your app.